When you are not sure if you are a victim of medical negligence or if you need a lawyer to file amedical negligence lawsuit, then contact Gloria Law in St. Lucie, Fort Pierce today to set up an appointment so we can clarify your situation for you. When does a situation call for a medical negligence lawsuit? The act of professional negligence or an omission by a health care provider that the treatment provided by the health care professional, falls below the accepted standard and causes or caused injury, or even death to a patient and also when medical error has taken place. Most medical professionals obtain professional liability insurance because they are always in risk of lawsuits based on medical malpractice. What does a medical negligence/malpractice lawsuit consist of? The plaintiff or the patient, a legally designated party such as Gloria Law, which is acting on behalf of the patient and the defendant referred to as the health care practitioner (any medical care provider which includes, dentists, therapists and nurses) as well as their legally designated party. The breach caused an injury. Damage occurred as a result of negligence or malpractice. A medical negligence claim is filed in the court by a medical negligence attorney, in a court with appropriate jurisdiction. Sometimes within agreement of both parties, a case can be settled when both parties have reached an agreement settlement on negotiated terms. During trial however, the plaintiff has the burden to prove that medical negligence took place using corroborating testimony and documentation, while the defendant present evidence that all relevant measures was taken to give standard care. 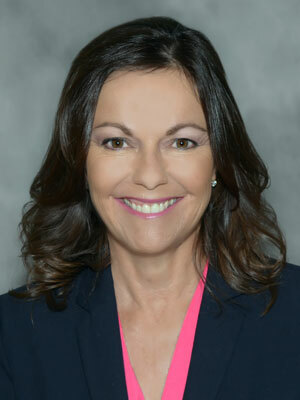 As an experienced medical malpractice lawsuit attorney, Gloria Seidule, working alongside professionals in the medical field in Port St. Lucie and Fort Pierce, will be able to help establish if you have a case for medical negligence litigation and pursue justice and compensation on your behalf.